What with contouring being the key to enhancing cheekbones and jawbones, a highlighter is used on the lighter areas to attract natural light to give you a natural glow. I have been loving the Barry M Contour Kit at the moment and although it has been my ‘go-to’ palette, it only comes with a light powder and not a highlighter so I set out to get one to match my skin tone. I had eye-d up ones from MAC, NARS but then I saw this beautiful Makeup Revolution peach lights highlighter, and I bought it right away. The Makeup Revolution peach lights highlighter is a soft pink toned highlighter and matched my skin perfectly plus with only a £3 price tag I couldn’t not get it! First Impressions: as you can probably tell I was so impressed with not only the price but the colour match for my skin. Highlighters are to be used softly and the size of this product is guaranteed to last me forever. 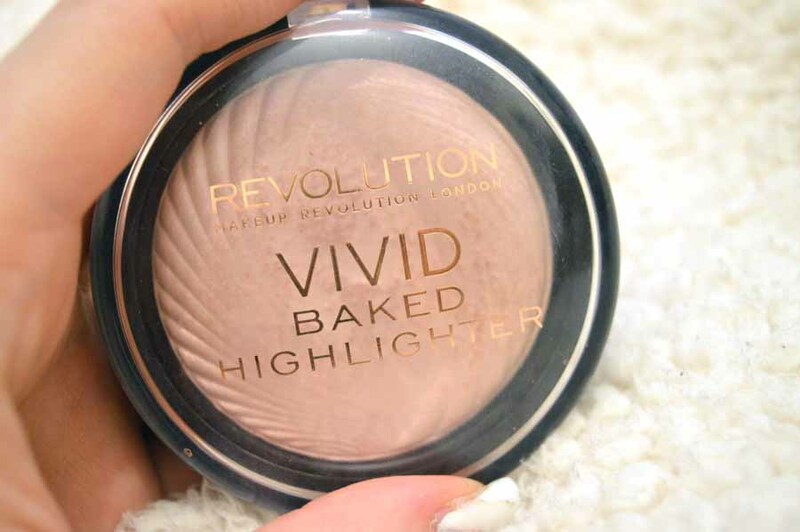 The design of the baked highlighter replicated something you would find in a MAC store, the glass top looked super elegant and you would never have guessed it only cost a teeny tiny three british pounds. I guess with a price so low you always question how pigmented the product will be and how long it will last but being my first highlighting product I thought it was well worth the experimentation. Using The Product: I use this after I’ve contoured my cheekbones and it gives such a healthy glow, even perfect for a ‘no make up make up look’ and will definitely be a key part of my spring/summer makeup routine this year. I was slightly concerned by just how much shimmer the product contained and worried that it might look more ‘fake baked’ than ‘baked highlight’ but I was so wrong! You can build the product up for nights out where you want a much more enhanced slow but for an everyday look I gently sweep a brush on the highlighter and apply it just above my cheekbones and in the corners of my eyes and I instantly look more awake so I couldn’t be happier. 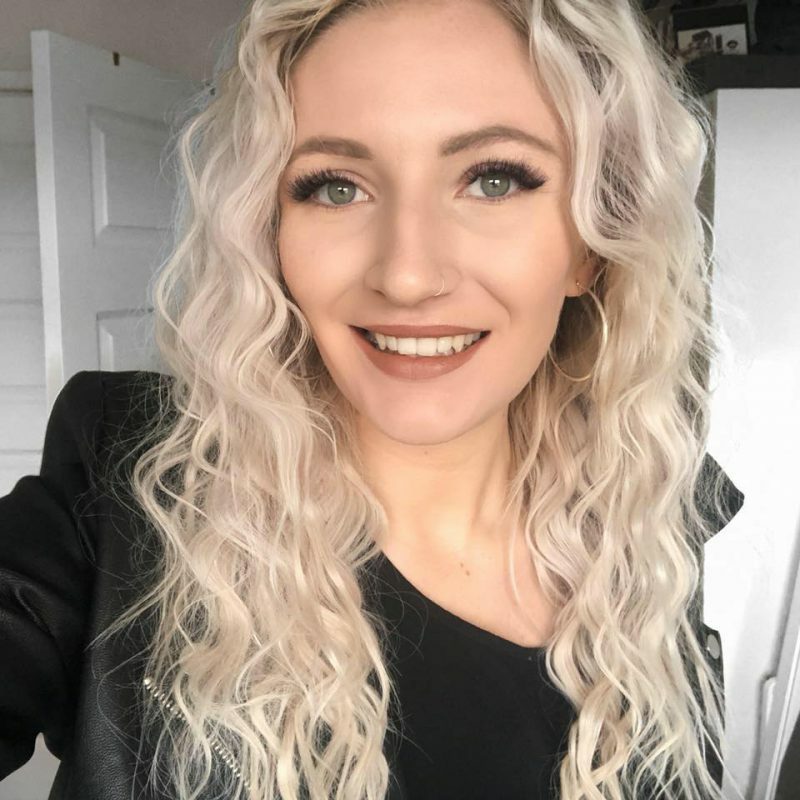 I’ve put it on early in the early morning and it has lasted until the evening when I’ve taken off my makeup with only partial fade – great quality! 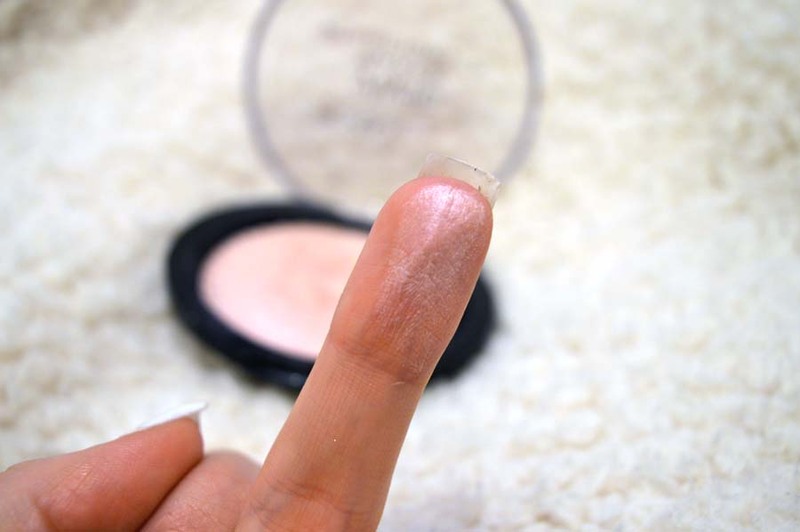 Swatch of the product – look how pigmented it is! Will I buy again? Absolutely, it is usually here I’ll say I’m going to invest in a NARS/MAC alternative but there really is no need at all. Makeup Revolution provide not only incredible value for money but also high quality, I loved the Iconic 3 palette and use that religiously. I’m going to be hauling so much more Makeup Revolution products as everything they come up with not only looks great but if they’re anything like the products I already have, I’ll be loving them just as much. 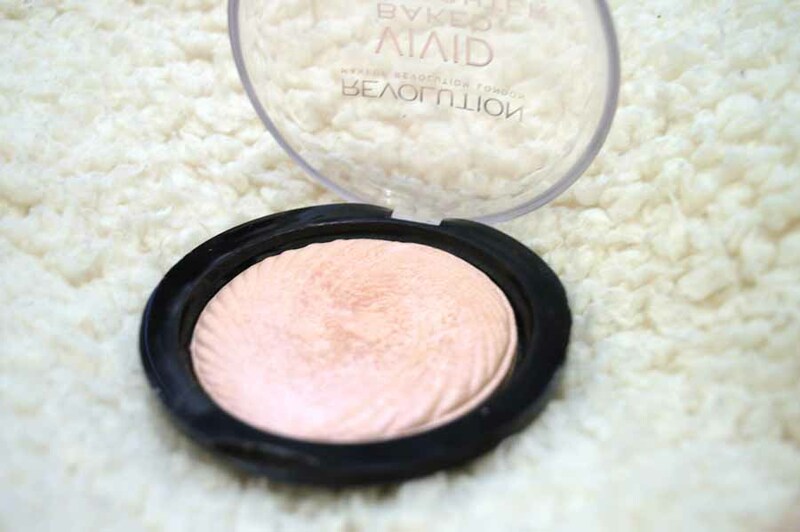 Have you tried the Makeup Revolution peach lights highlighter before? Do you have a budget highlight you love?